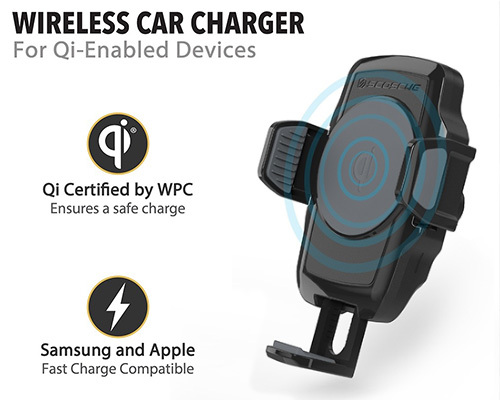 • Safely and quickly secure a mobile device to car and home surfaces. • StickGrip™ material provides a strong hold on countertops, desks and other home surfaces, plus dashboards and textured flat surfaces. 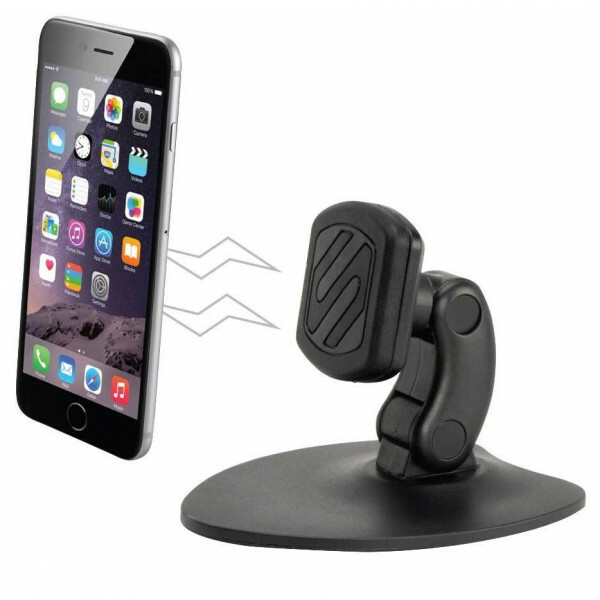 MagicMount™ is a new magnetic mounting system for conveniently mounting GPS smartphones and more. 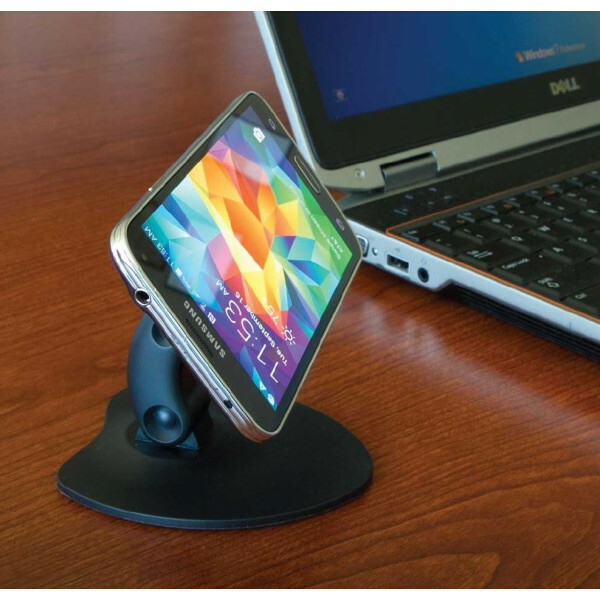 Just hover your device near the magnetic surface and it instantly locks securely in place. 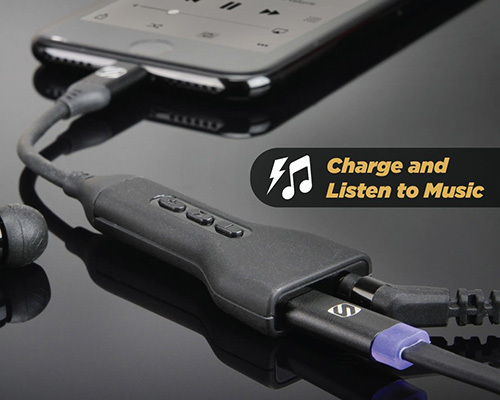 Its sleek cradle-free design uses high-powered magnets to secure your device where you use them most. 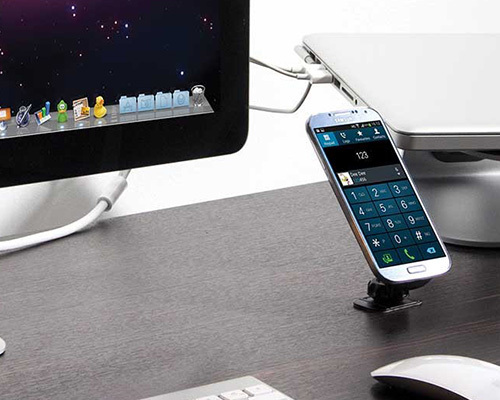 Place your device at any angle for convenient viewing. 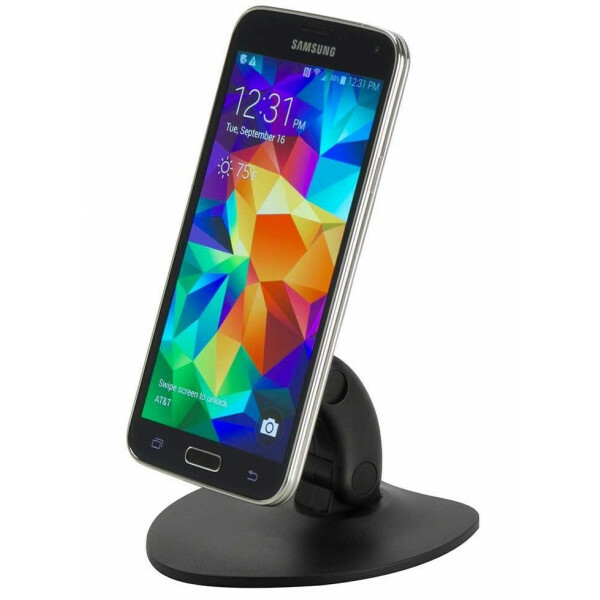 This portable cell phone mount works perfectly in the car on a desk or sitting on the night stand. 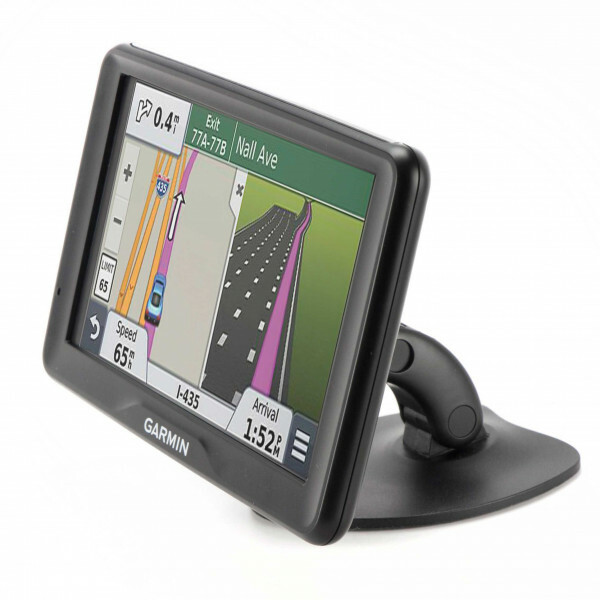 MagicMount works with virtually any device including smartphones tablets up to 8" GPS units flip phones and more. 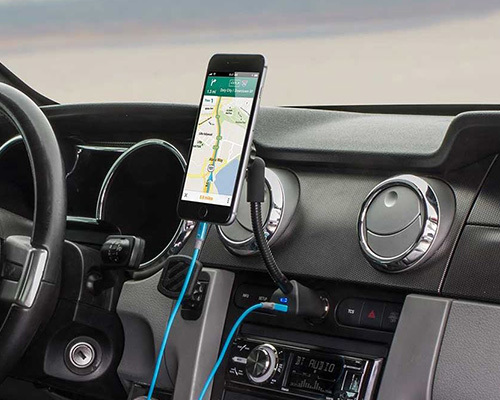 Securely grips the dashboard and keeps your device in place. 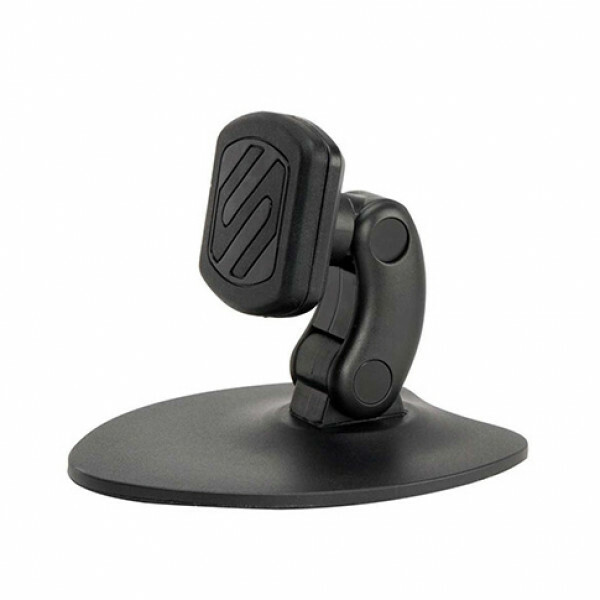 Allows you to customize your mounting position for the optimal viewing angle. 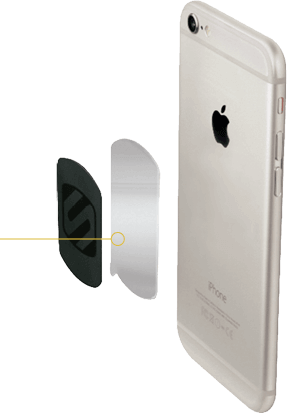 MAGICPLATE, non-magnetic, adhesive-backed, metal plates, are an integral component of the MagicMount Magnetic Mount System for mobile devices. 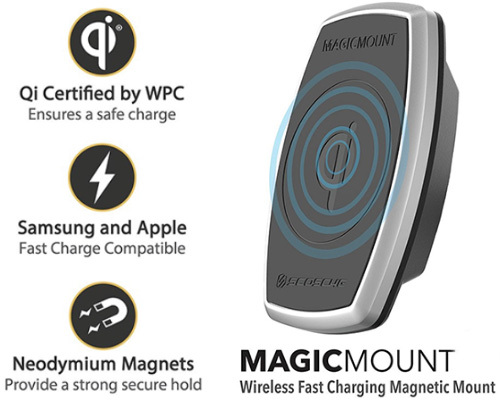 Just apply the MagicPlate as shown to the right and you are ready to use any one of the many MagicMount products available in this growing family of magnetic mounts. MagicPlates come in a variety of sizes and shapes depending upon which MagicMount you buy and replacement kits are also available. 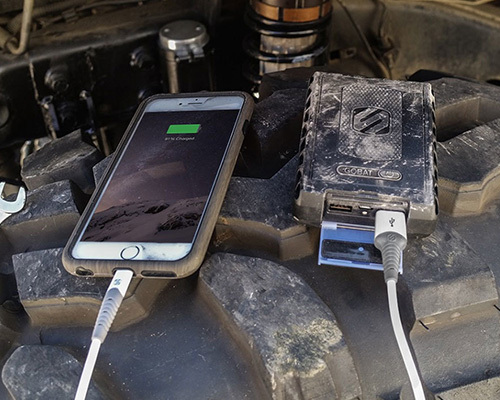 There are several ways to utilize/apply the MagicPlate with your mobile device. MagicMounts use automotive grade 3M® adhesive so they will always hold strong but can also be easily removed if the time comes.